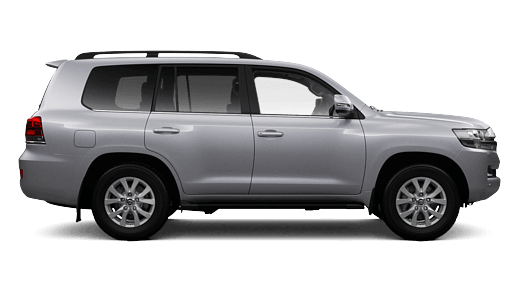 Downtown Toyota is making servicing easier for you with our mobile fleet service unit. 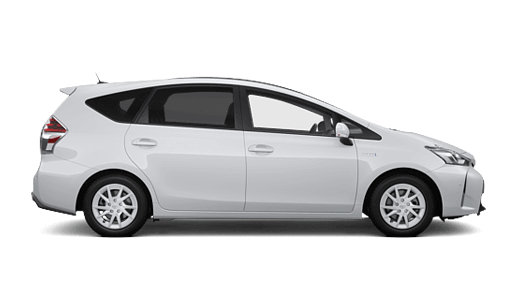 During 2010 Downtown Toyota saw a growing need for flexibility in the servicing arrangements made available to Business Fleet. 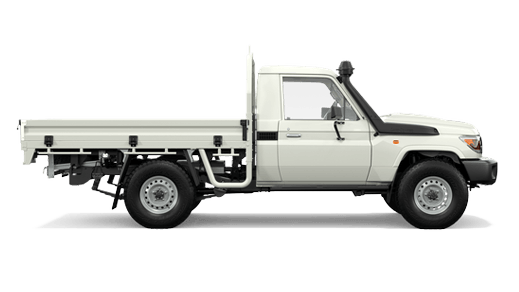 The costs of running a fleet of vehicles in today’s economic environment are impacted by time and distance. 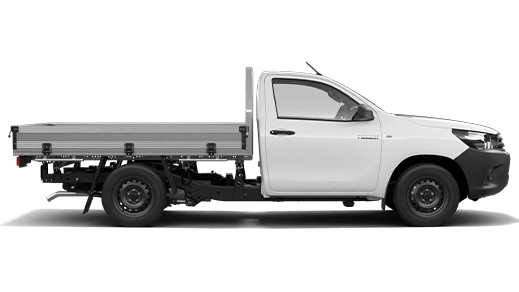 Pressure may be placed on productivity whilst your vehicles are off the road. 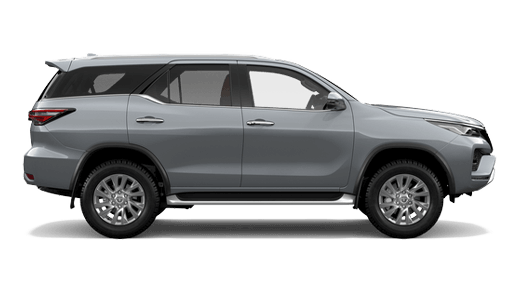 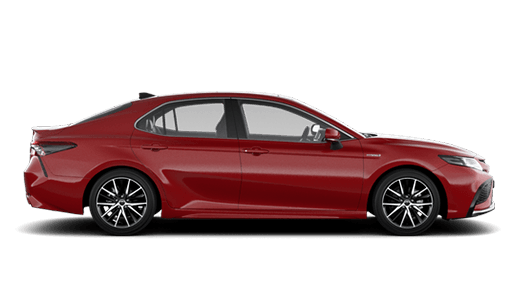 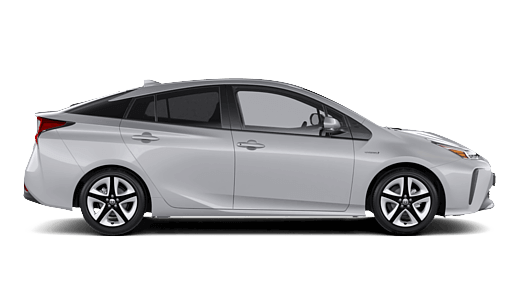 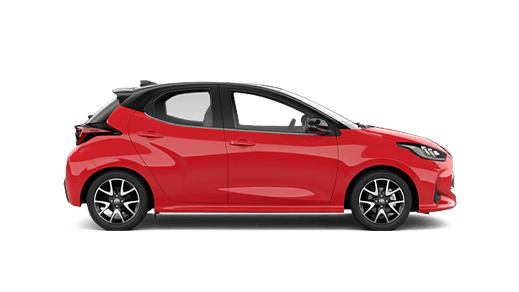 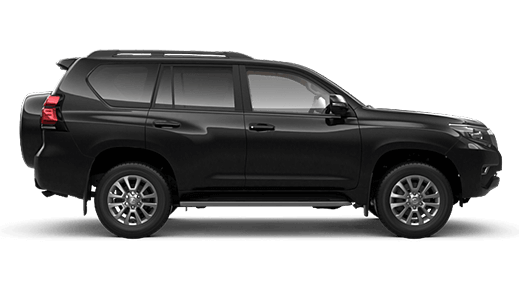 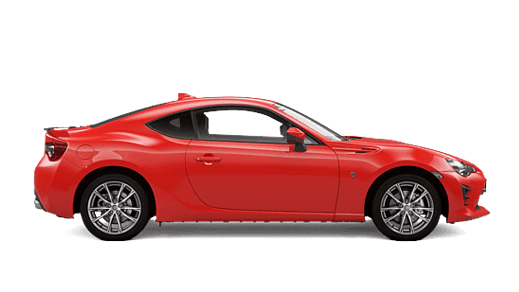 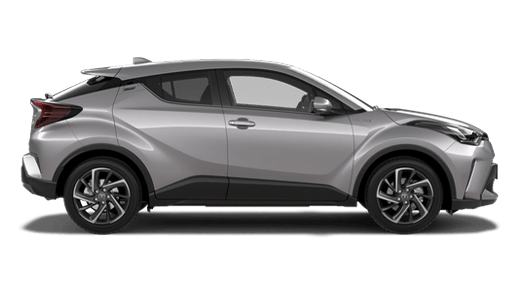 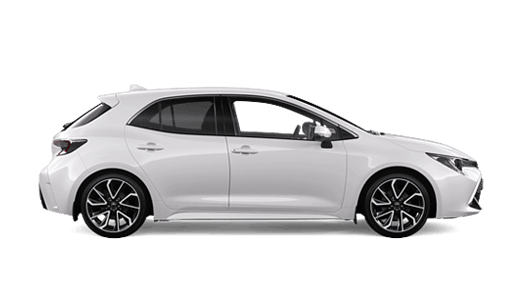 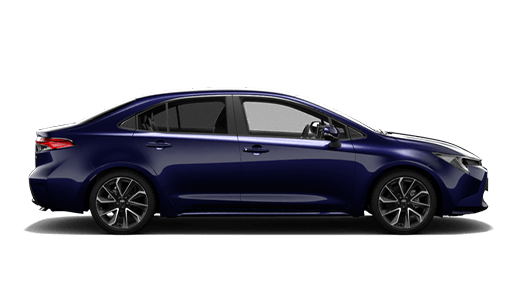 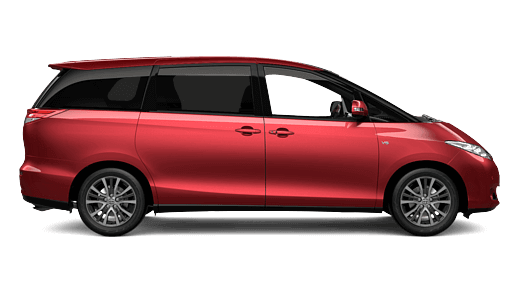 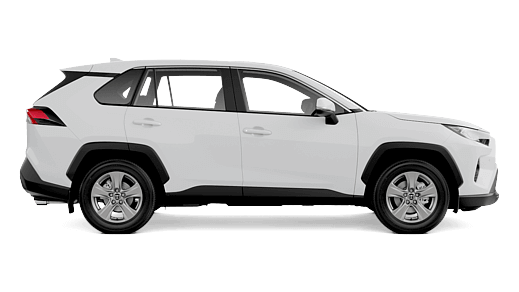 Company vehicles should be serviced in line with the manufacturer’s recommendations and in circumstances where time and distance are of paramount importance Downtown Toyota has a mobile service team ready to meet your servicing needs. 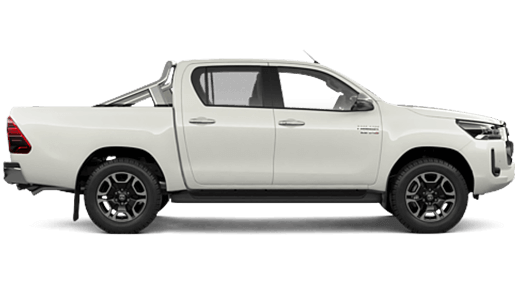 By arrangements one of our skilled mobile technicians is ready to carry out routine servicing at a location convenient to the customer anywhere within the Brisbane metropolitan area. 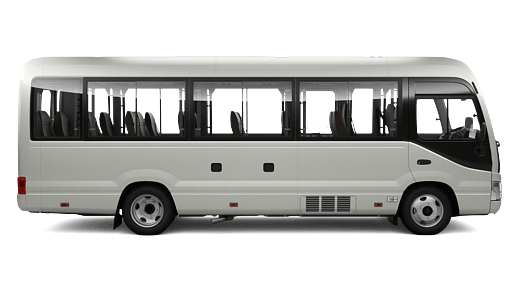 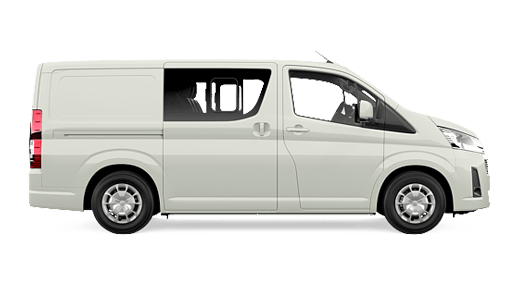 Our mobile vans are fully equipped to handle most service and maintenance requirements. 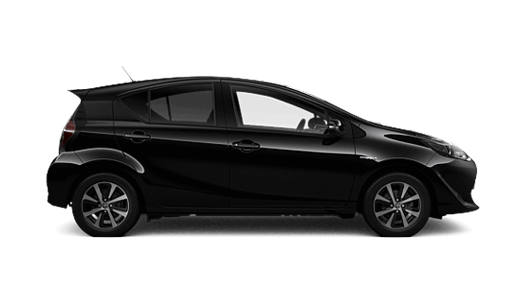 Many of our Fleet Customers utilize both in dealership and mobile service. 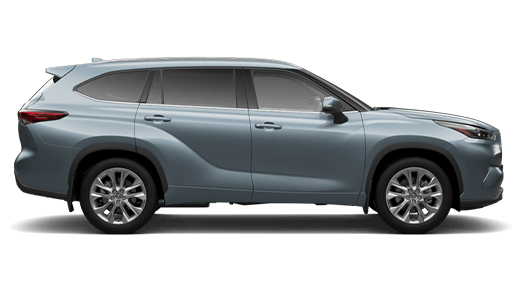 To meet guest needs and growing demand, Downtown Toyota has recently deployed a 2nd Mobile Service vehicle.